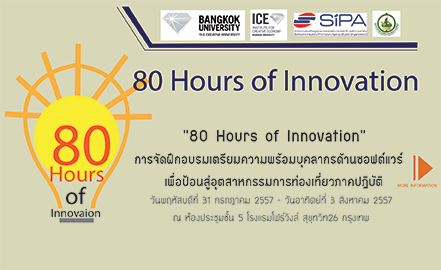 Institute for Creative Economy (ICE) is established in October 2012 as the latest institute in Bangkok University. 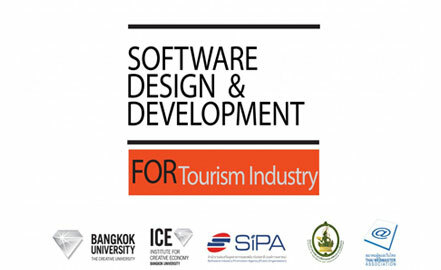 Fundamentally, ICE aims to promote the Creative Economy for Thailand. The highest target of ICE is to bring into being the Creative Entrepreneurs for Thai society. To achieve this, the Institute needs to create and nurture the eco-system for startups as well as new business development. It is not Creative,Unless it sell. © Institue for Creative Economy · 2014 · All rights reserved.